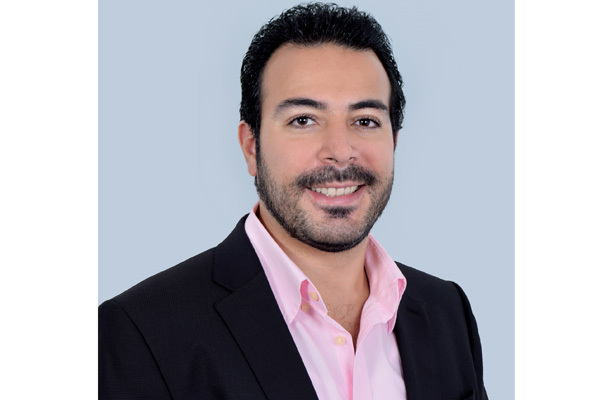 Renaissance Capital, a leading emerging and frontier markets investment bank, has appointed Mohamed Zeinelabedin as its vice president, Mena research analyst covering consumer and retail sectors for its growing Middle East and North Africa (Mena) operations. Zeinelabedin was previously a senior equity research analyst at CI Capital in Cairo, where he was responsible for conducting in-depth analysis of stocks under coverage in the clothing, home furnishing, automotive and electronics sectors, said a statement. Ahmed Badr, chief executive officer, said: “As we grow our Mena offering, we are delighted to welcome Mohamed as Mena research analyst. His impressive pedigree and deep sector knowledge will be a real asset to the team.